Father I love You for loving me. I’ve never seen You but I feel Your love. That’s good enough for me. I wouldn’t be able to recognize Your son Jesus, but I love him as though I see him daily. I believe in him as I believe in You. I cherish our relationship, as there’s nothing else like it. Thank You Father. Our blind faith and devoted works is all we need. 3. How would you feel about joining an online community where you could freely share your thoughts and opinions about what is shared on Breaking Bread? 4. 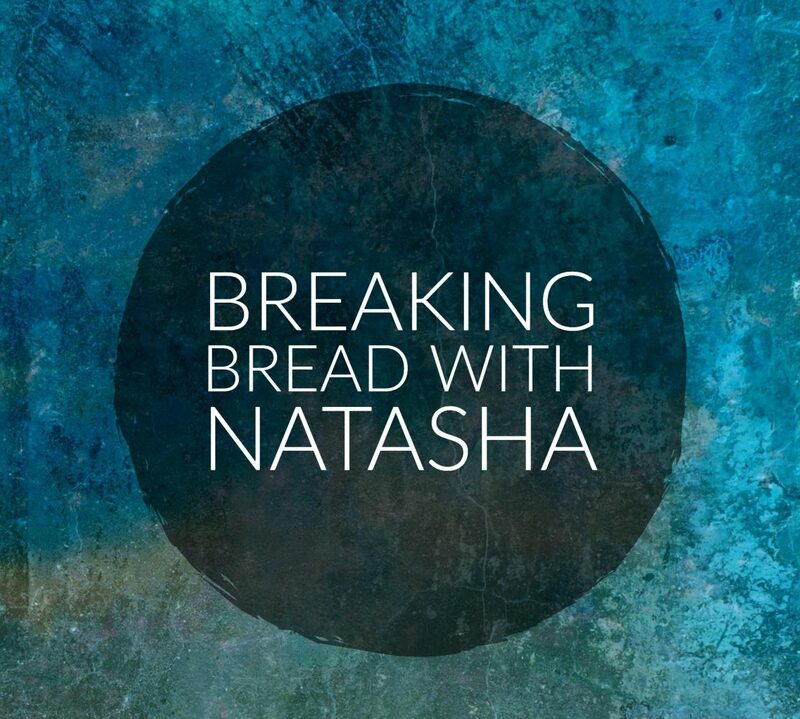 Would you be interested in joining a Breaking Bread social network? 5. On a scale of 1-10 how would you rate your interest in joining the network?